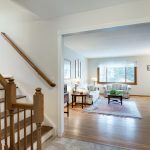 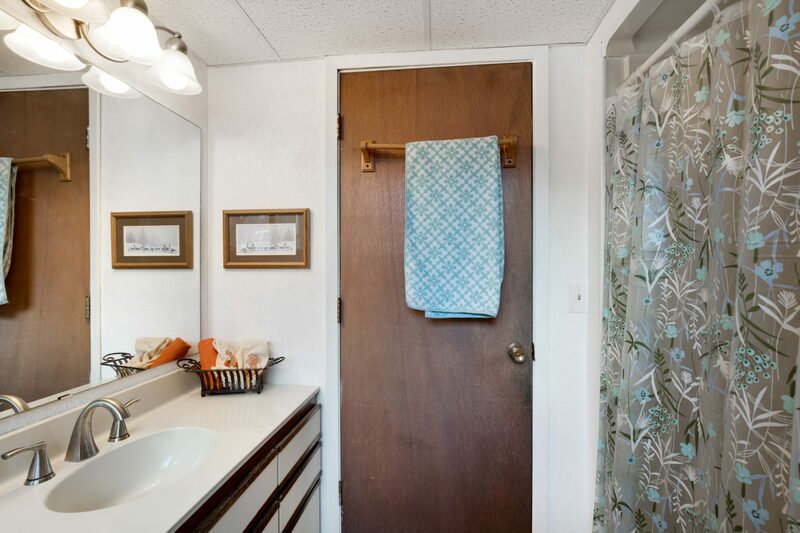 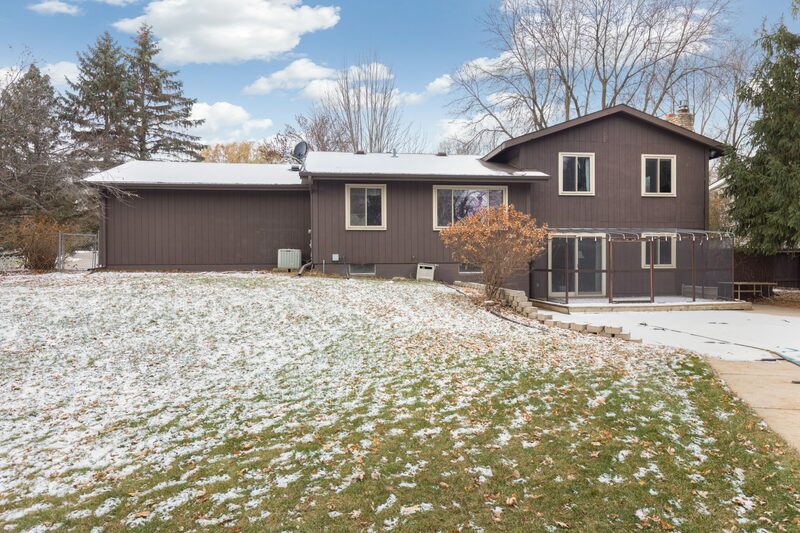 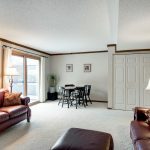 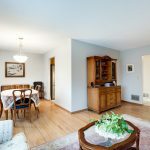 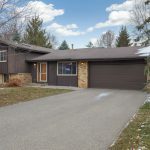 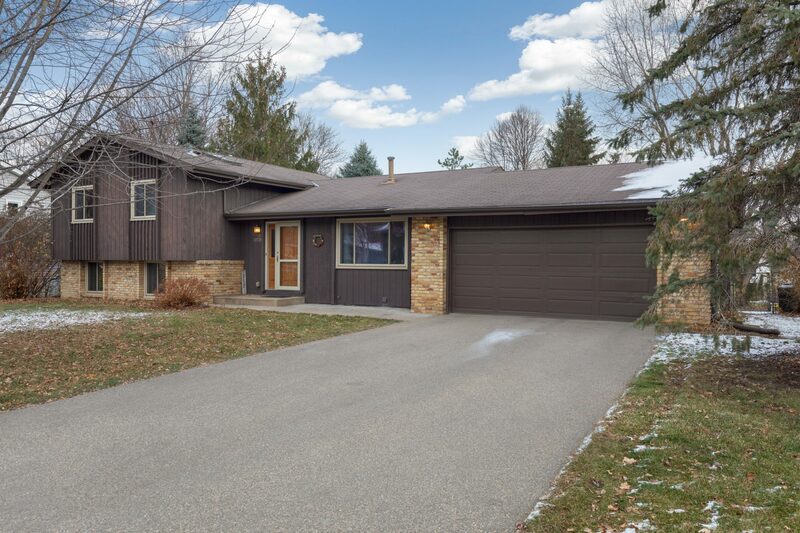 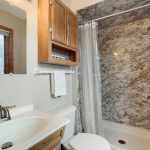 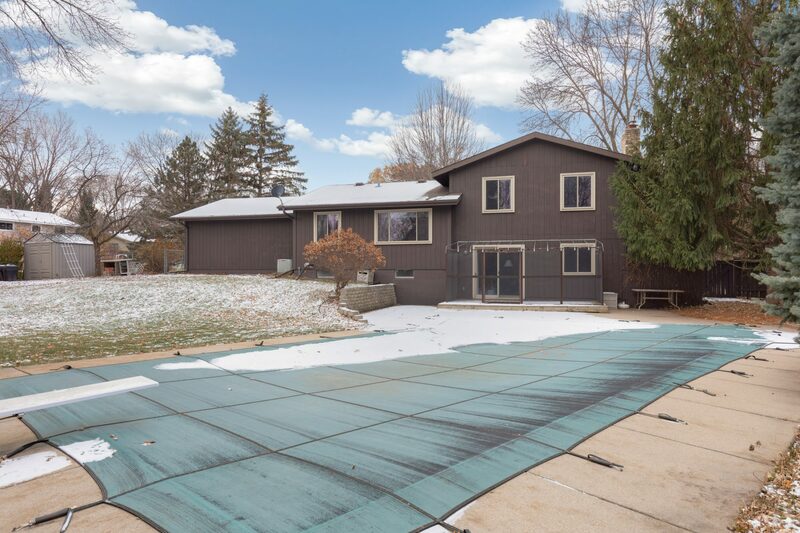 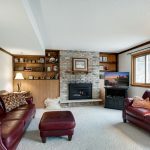 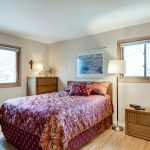 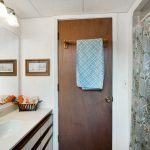 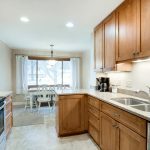 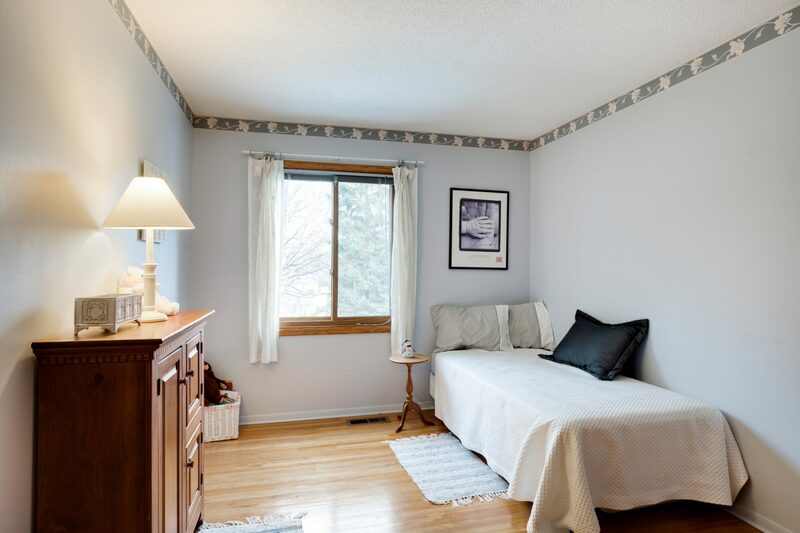 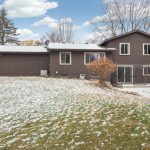 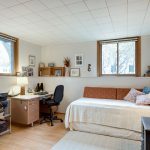 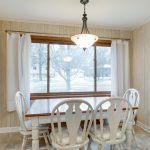 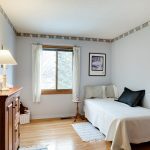 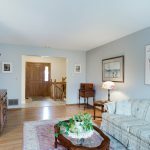 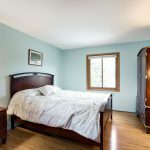 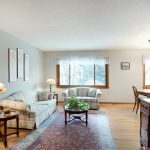 This amazing opportunity located in Burnsville is the perfect affordable home that is located close to everything that matters. 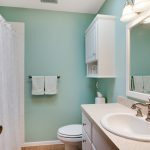 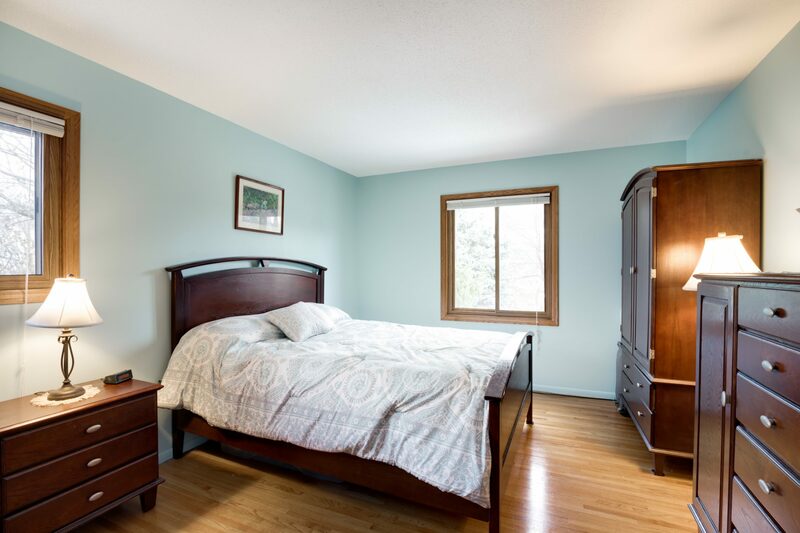 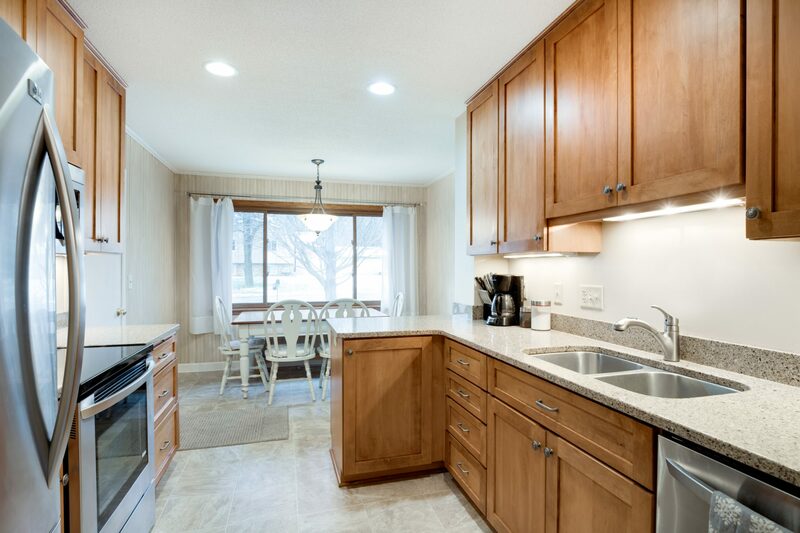 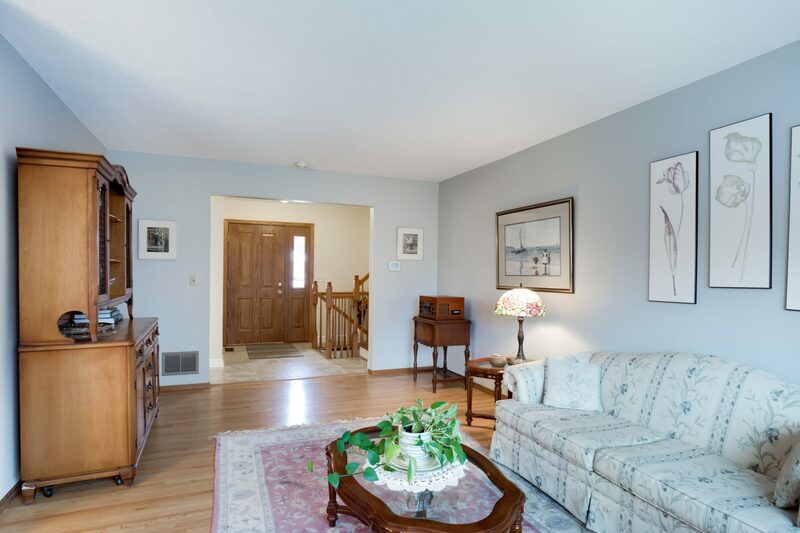 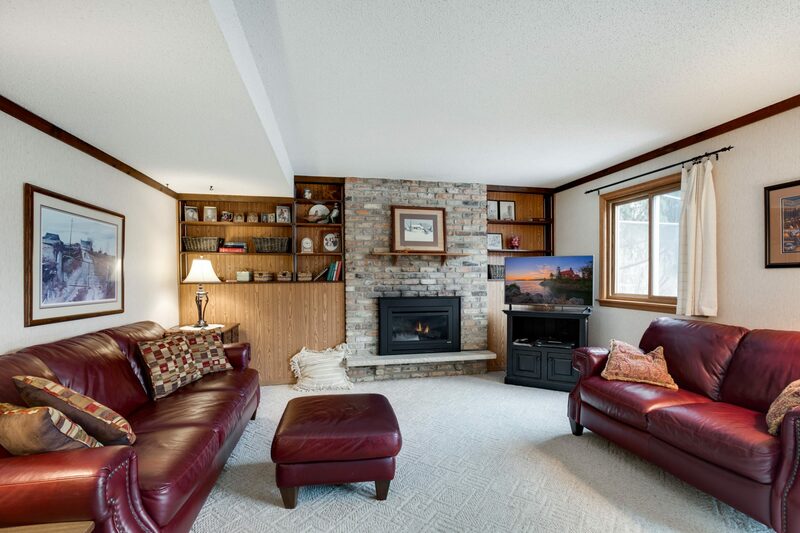 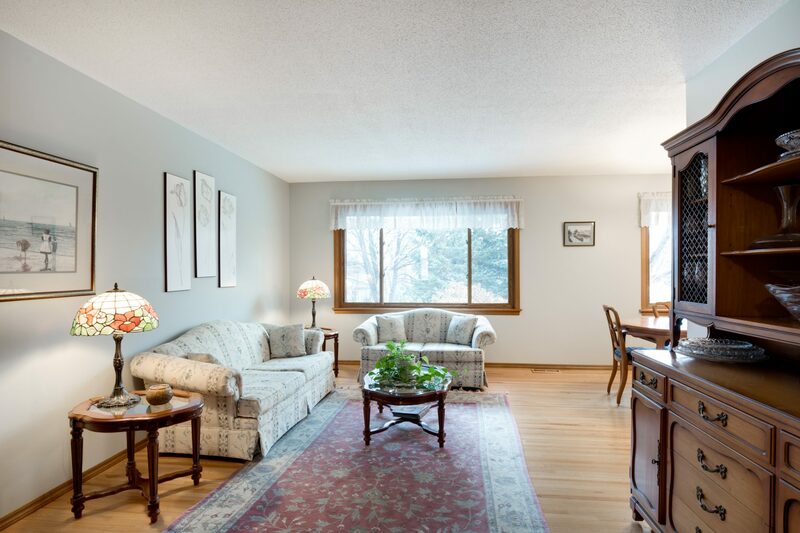 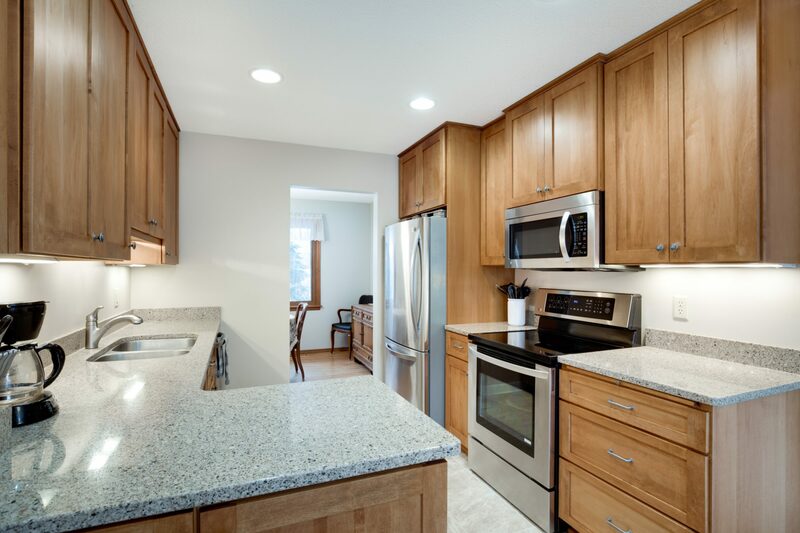 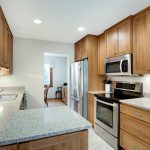 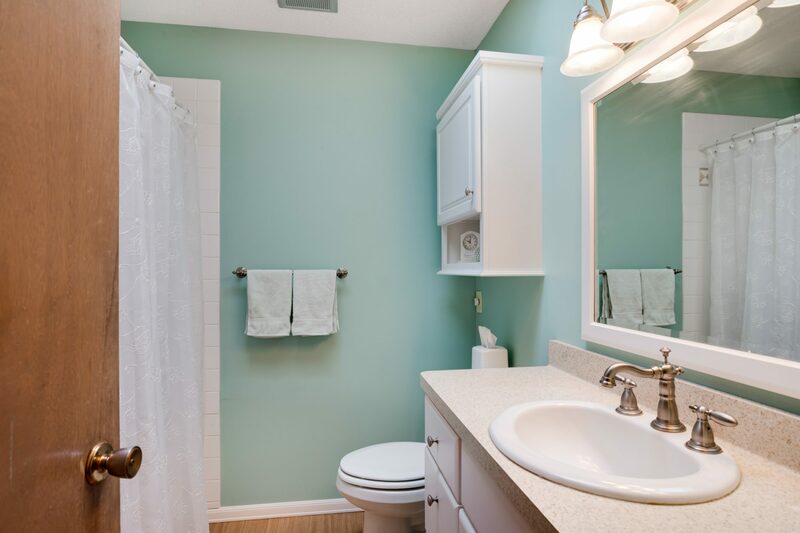 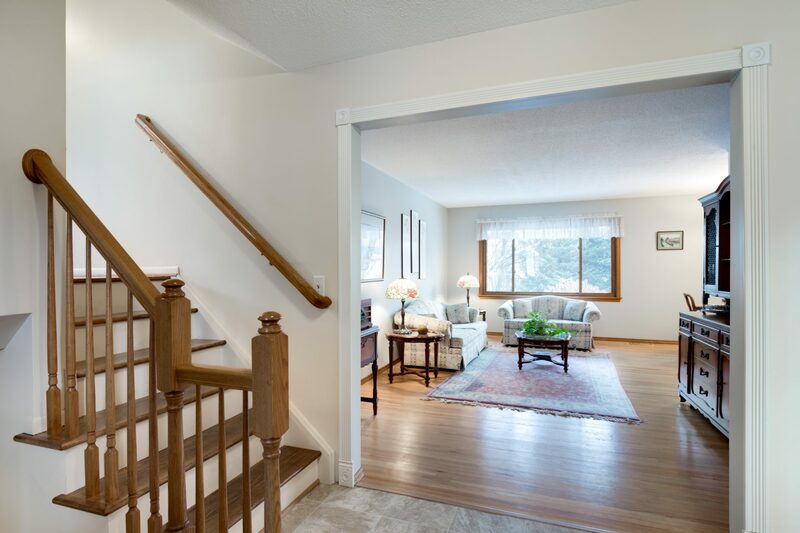 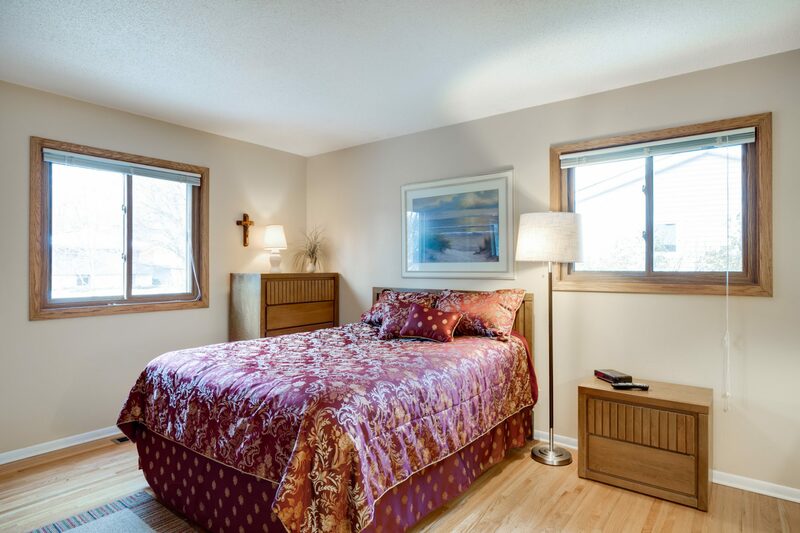 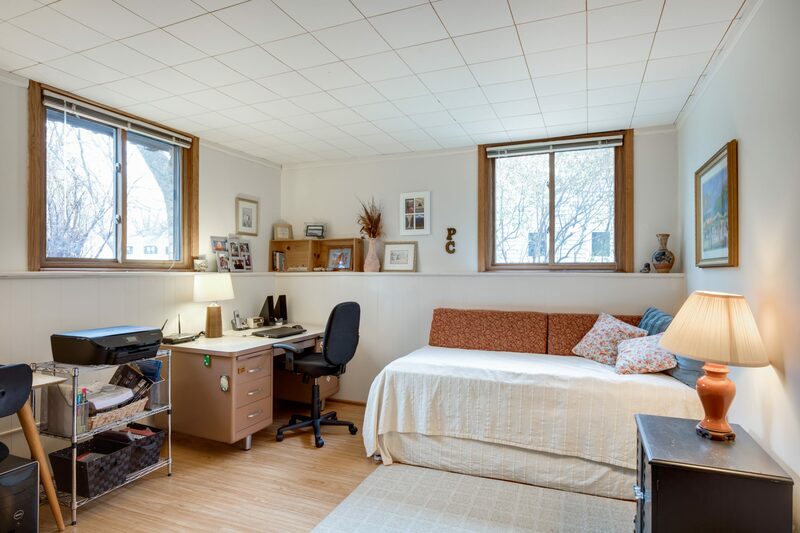 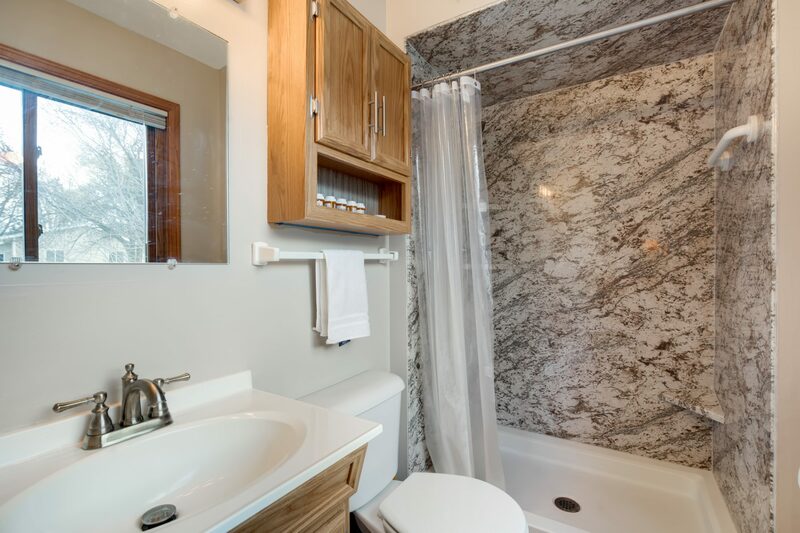 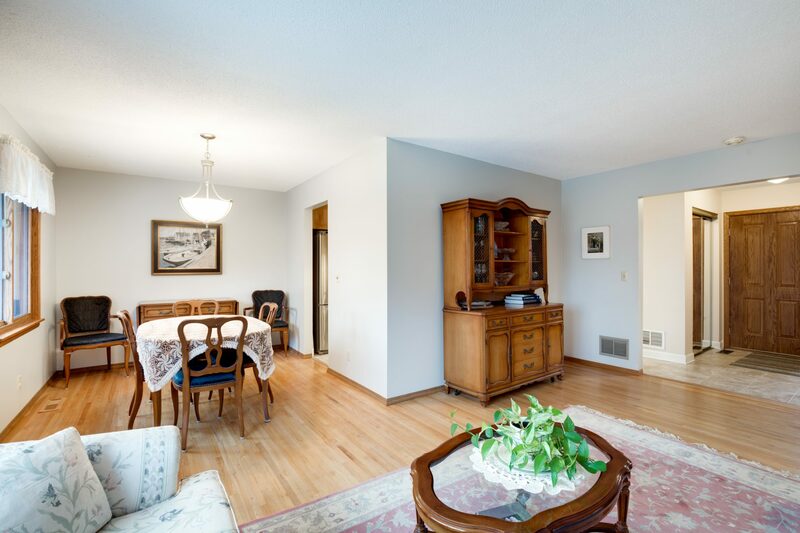 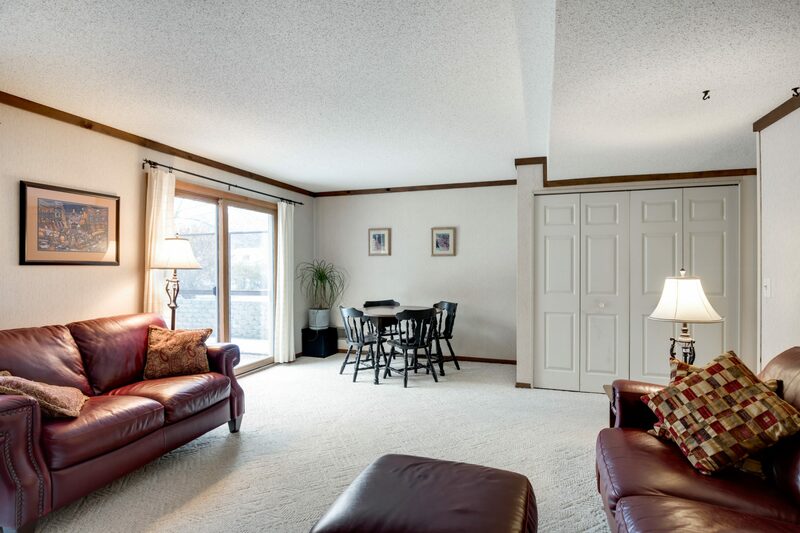 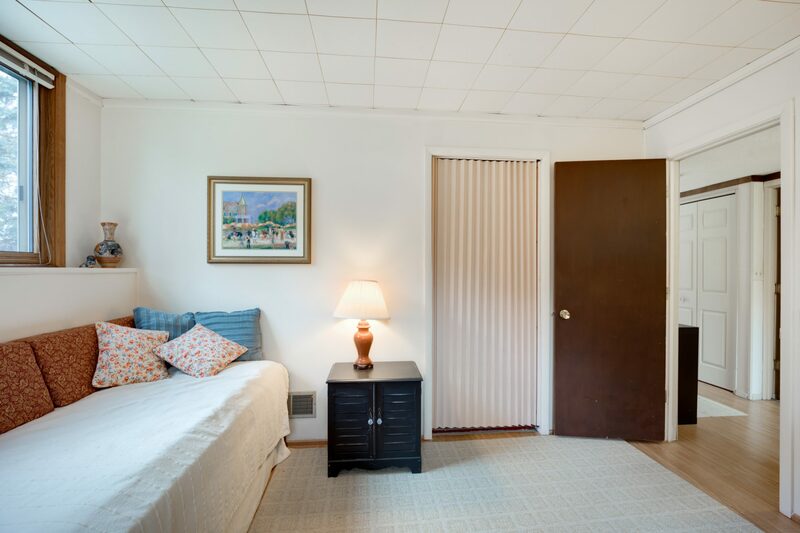 This home features a beautiful, newly renovated kitchen and open spaces throughout the home. 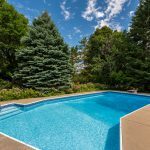 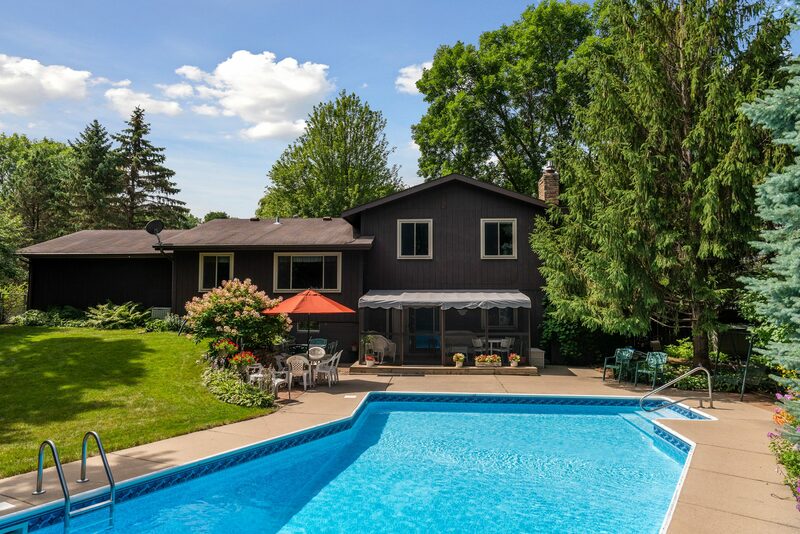 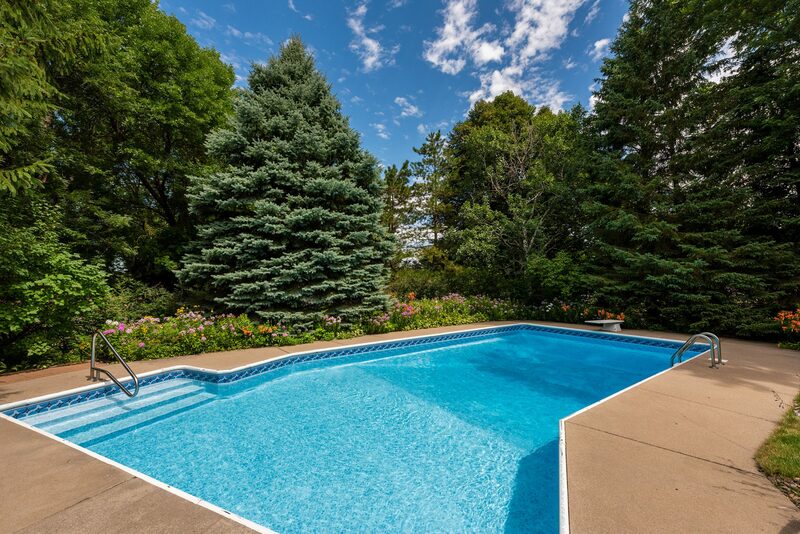 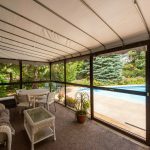 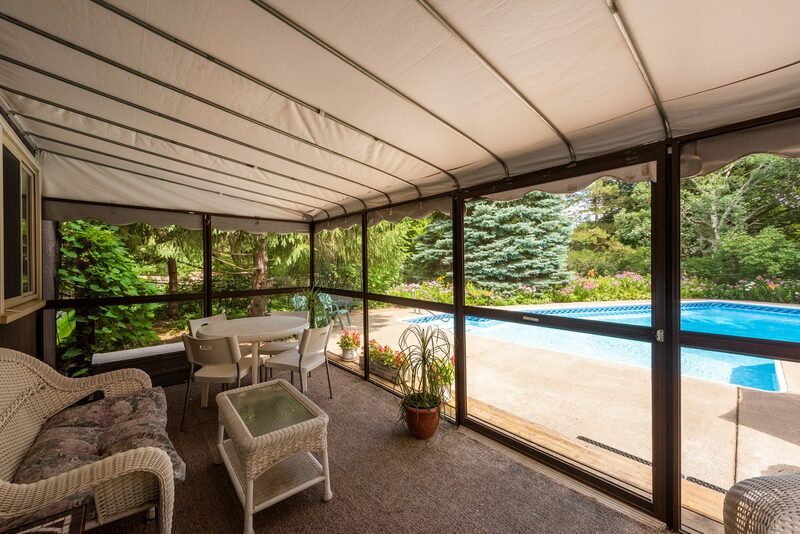 Enjoy the in-ground pool in the summertime and spacious backyard that is perfect for entertaining. 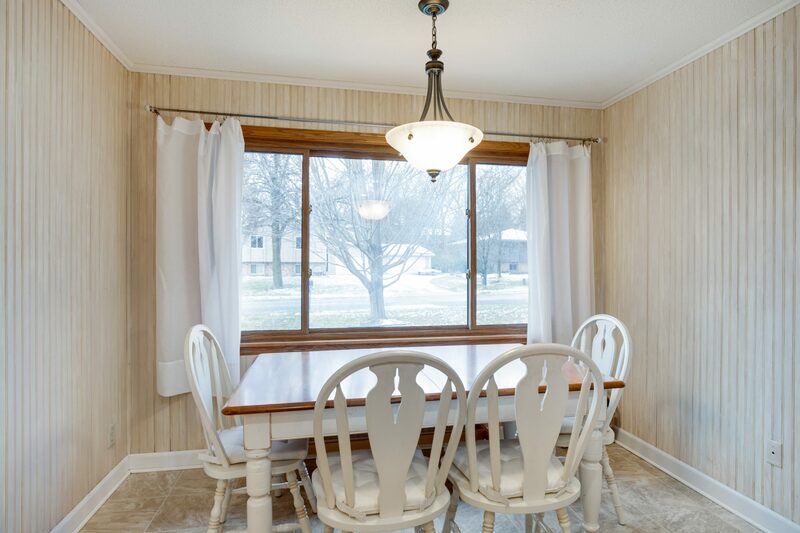 With 4 bedrooms and 3 bathrooms, this home is a perfect size while still being affordable.